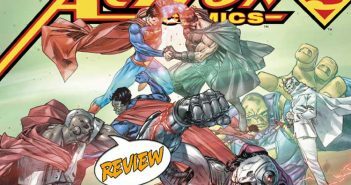 While the Green Lanterns continue their fight against Eon and the Ravagers in Sector Zero, Hank Henshaw, aka Cyborg Superman, has taken the battle to Earth and Coast City! 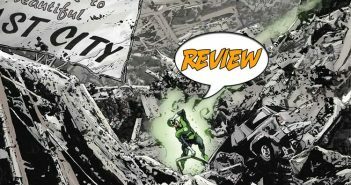 Can Hal Jordan stop history from repeating itself or will Coast City once again become a crater? 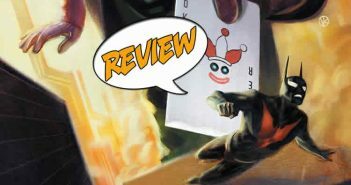 Let’s find out in Green Lanterns #57 from DC Comics. 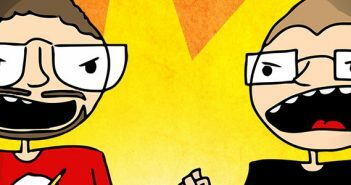 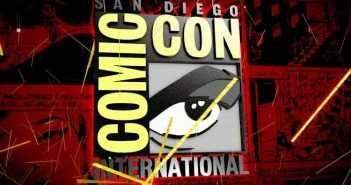 It’s Episode 341 of the Wayne’s Comics Podcast, and this week we continue our series of episodes featuring interviews from this year’s San Diego Comic Con, which took place from July 19 through the 22nd! 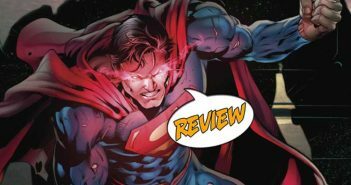 The Man Of Steel is ready to fight the never-ending fight, but who is his unexpected foe? 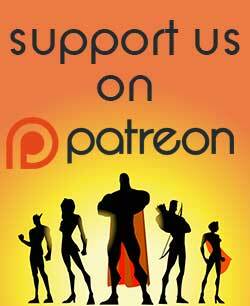 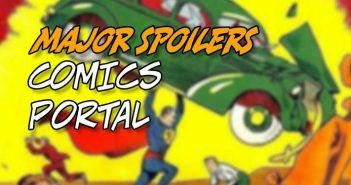 COMICS PORTAL: When ‘Big Numbers’ Equal Big Sales! 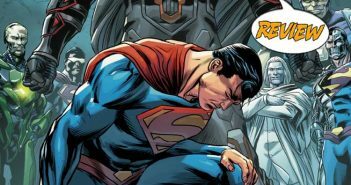 Mr. Oz revealed! 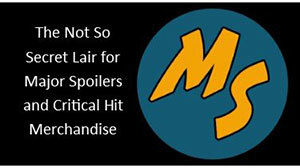 But is it who we thought it was all along? 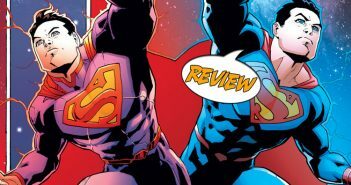 And what do we think of this reveal? 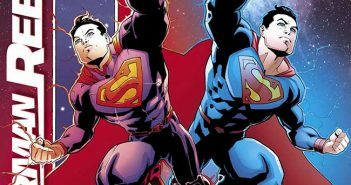 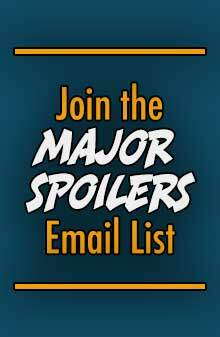 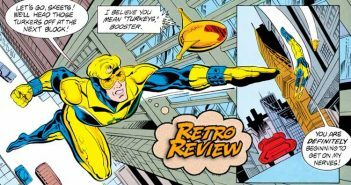 DC Comics sent Major Spoilers a sneak peek of Action Comics #978 by Dan Jurgens and Ian Churchill. 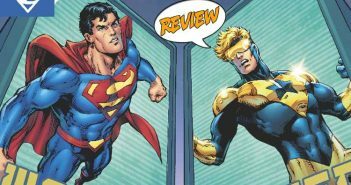 The issue arrives in stores today. 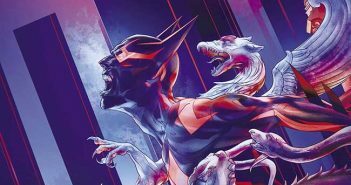 DC Comics sent Major Spoilers a sneak peek of Batman Beyond #6 that is in stores today. 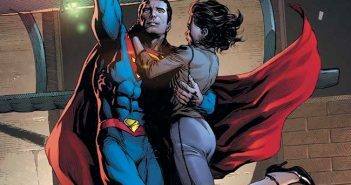 DC Comics released this sneak peek of Action Comics #976 that is in stores today.